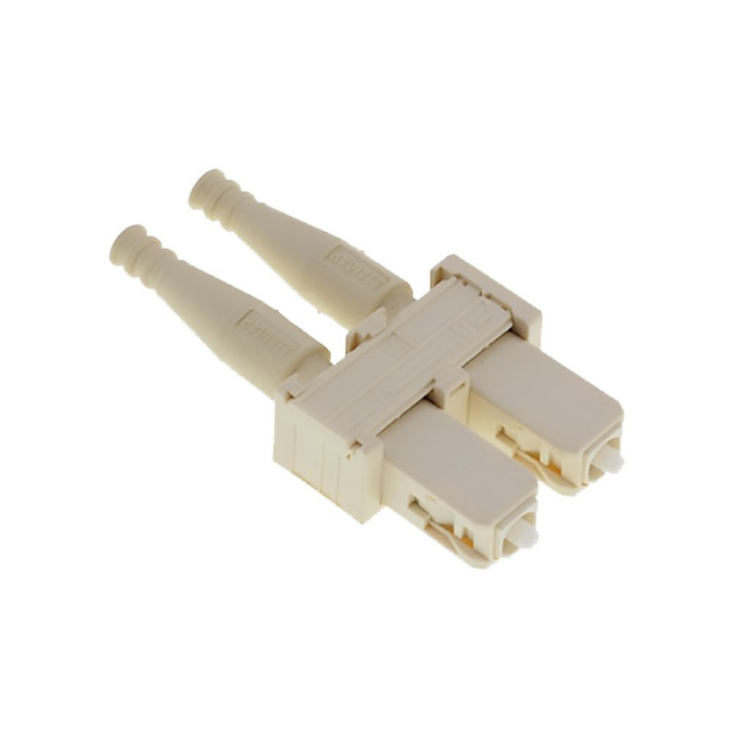 Radiall manufactures and offers a full range of LC, SC and ST connectors, adapters and accessories compliant with Telcodia GR-326-CORE specification. Ruggedized range specifically designed to perform with aerospace cables in harsh environmental conditions. LC connectors and adapters are manufactured under the worldwide license from OFS.